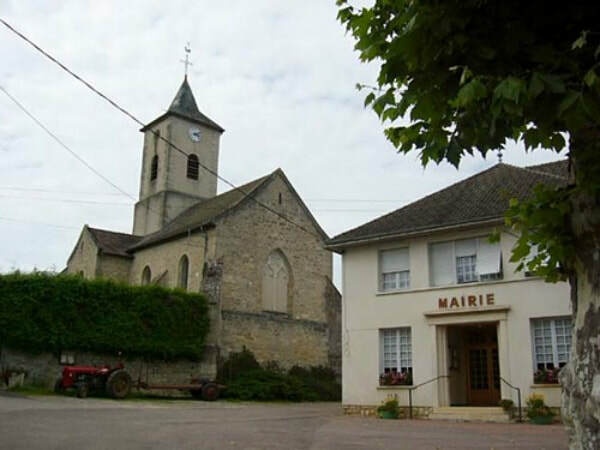 Blaisy-Bas Churchyard contains one Commonwealth burial of the 1914-1918 war. 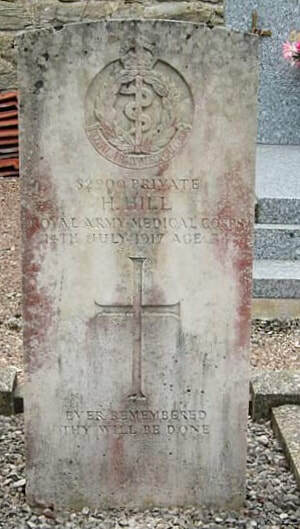 82900 Private H. Hill, 40th Motor Ambulance Convoy, Royal Army Medical Corps, died 14th July 1917, aged 34. Son of Frank and Caroline Hill, of Brighouse; husband of Jane Ellen Walker (formerly Hill), of 51, Elland Rd., Brighouse, Yorks. INSCRIPTION. EVER REMEMBERED THY WILL BE DONE.